We’ve been busy here at Custom Pharma Services, installing our new Wipotec-OCS equipment to serialise and apply batch variable data including the new serial numbers and 2D codes to cartons. This ensures that our packaging is ahead of the game with EU FMD and MHRA compliance. We now have all of our packing lines covered for the compliance update in February 2019, 6 months ahead of most of our competitors. By also applying a clear tamper evident seal to these packs we can assure their integrity to both the frontend consumer and across the entire supply chain. Our IT systems have been updated to include new software from Advanco which will provide the link between our packaging equipment and your chosen IT vehicle, allowing us to manage the large quantity of data communication required. 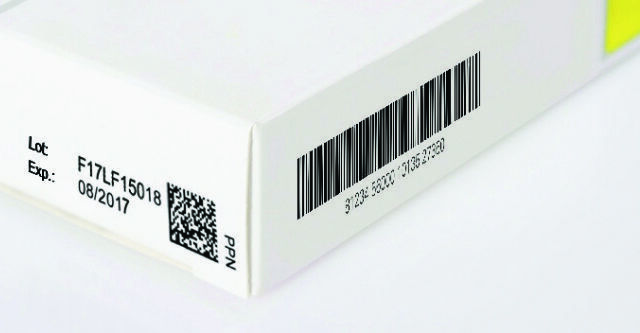 The team at Custom Pharma Services will continue to update and expand our knowledge with regards to the complexities of Serialisation through the design, implementation and routine use of these new processes to ensure continued compliance and improvement. 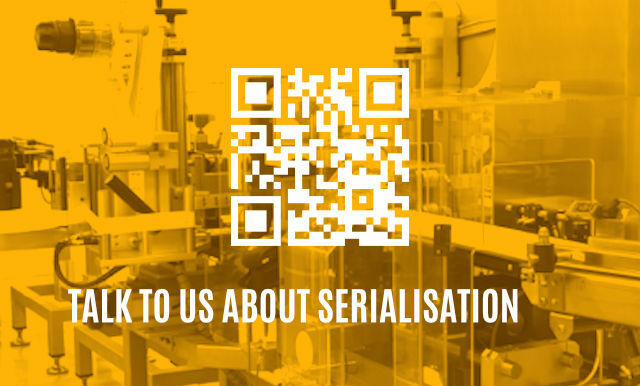 We welcome any opportunity to discuss with any existing or prospective client to ensure that the chosen Serialisation strategy is aligned to your specific requirements.